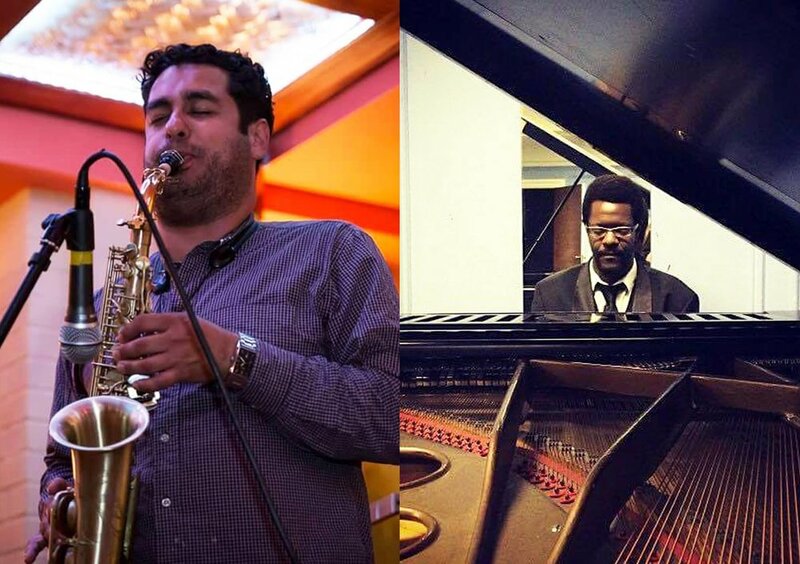 Winchester Jazz Festival present a Jazz Brunch at the Corner House with live music from the unmissable talents of David Baron Stevens and J Fashole-Luke! Tickets: This event is not ticketed, however, you are strongly advised to make a booking in order to secure a table. This event sold out very quickly last year so book now to avoid disappointment! To book a table, please contact the Corner House on 01962 827779.